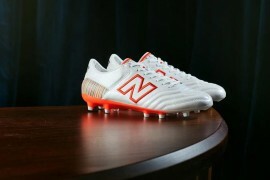 After last week’s release of the F50 Yamamoto, we thought we might have seen the last of football boots pushing the boundaries of design for a little while. 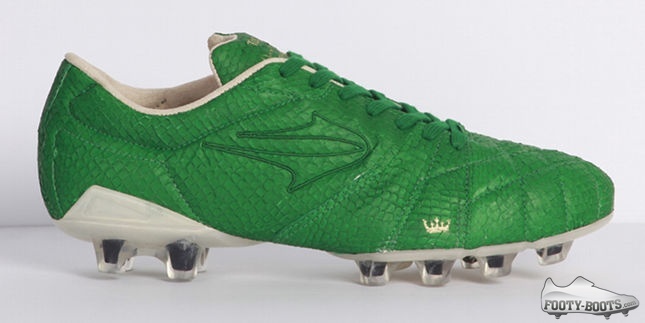 However, the spirit of eccentric football boot design is still alive and well in Brazil, thanks to native brand Topper creating what can truly be described as one of the most unique football boots we’ve ever seen. 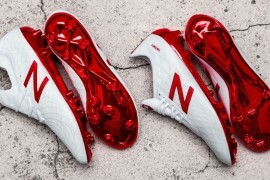 To mark Sao Paulo Fashion Week, Topper have teamed up with Oskar Metsavaht – the fashion guru behind the high-end Osklen brand – to create some incredible, stylish footwear that’s like few other football boots to have ever graced a pitch. Metsavaht is apparently captivated by 80′s football fashion, and sought to use Topper footballs and cleats to create something that works for today’s players but with a retro edge. And whilst there’s plenty to coo over when it comes to the style, the upper is the meat of the story, thanks to the unusual choice of material; Salmon skin. 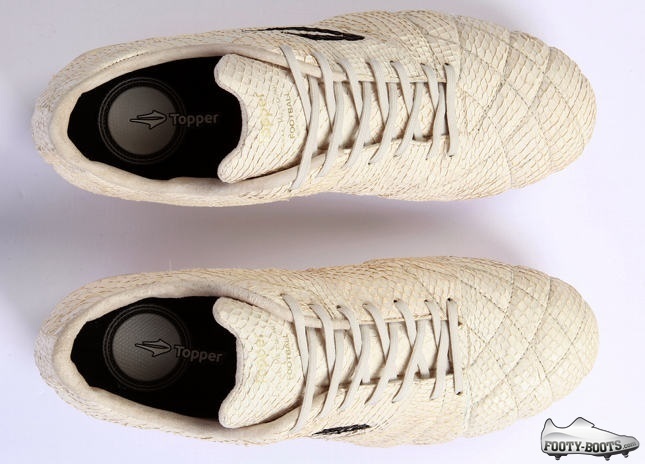 Blending salmon skin, natural leather and synthetics, Topper have created an upper that is absolutely captivating, and unlike nothing else on store shelves at the moment. And in a time where the use of synthetics over natural materials is more and more commonplace, Salmon skin meets standards for both FairTrade sourcing and sustainability – making it viable to use on future projects. 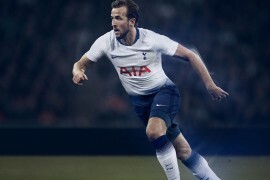 And whilst we have our own questions about durability and maintenance, Topper seem to genuinely be positioning these boots as something that will perform on the pitch, as well as being something of a collectors item. Topper also promise that these football boots are the first in a series of collaborations with Oskar Metsavaht’s Osklen brand – and if their future projects are anywhere near as fun as this, we can’t wait to see them! 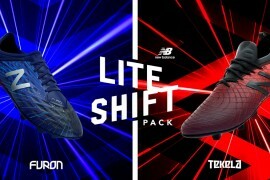 What’s your take on these truly unique football boots? Are you happy or a bit disappointed in the lack of fish puns in this article? The low proline and hydroxyproline content of the collagen might be an issue in the longer term…….. I had a pair once couldn’t leap in them very well but they were great for back eels!